Building the Kirtland Temple. Walter Rane, 2003. Read the article at the Deseret News. 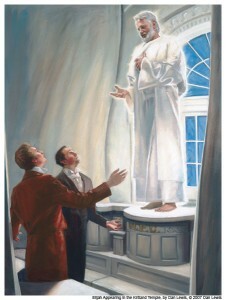 Elijah Appearing In The Kirtland Temple, by Dan Lewis. 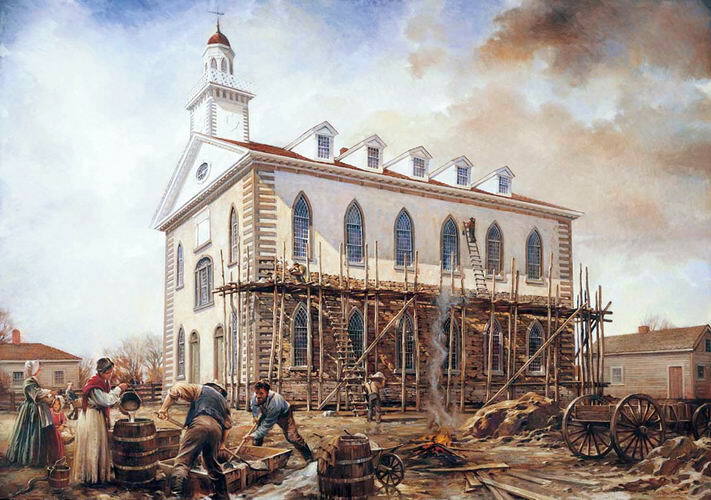 This blog is dedicated to the exemplary LDS (Mormon) scholar Dr. Hugh Nibley, whose landmark temple studies have strengthened the faith of many. Read more on About page. Email me. Click on the widget in the lower-right corner of the window to chat with me. Copyright © 2019 Temple Study.